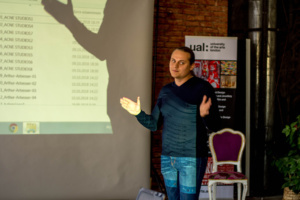 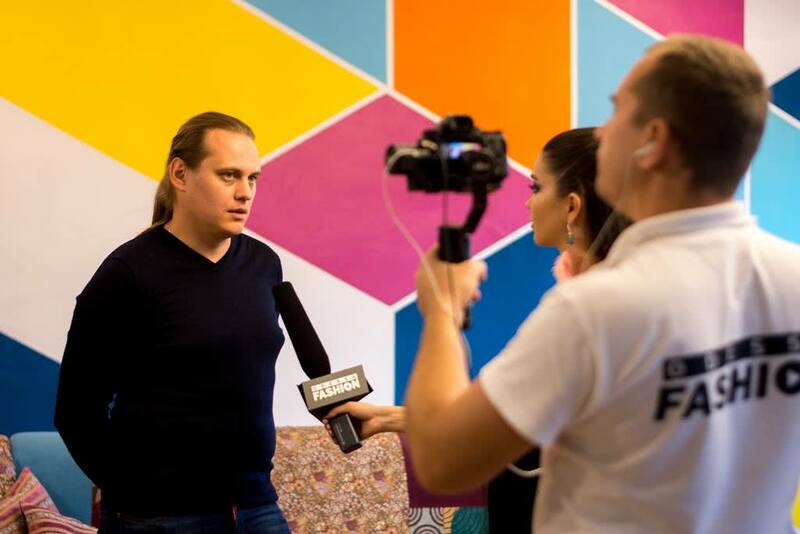 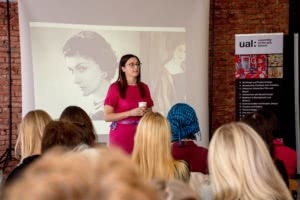 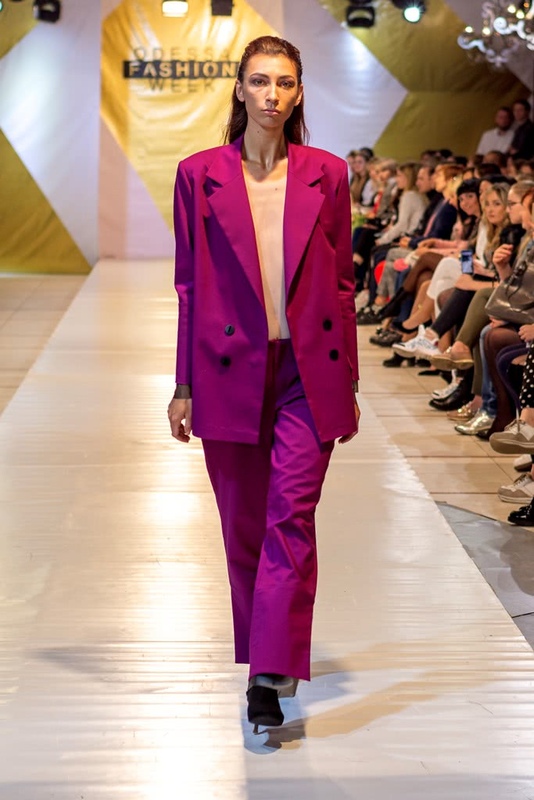 Digital News Fashion noted that the layout is at the high opinion of the audience as a quality fashion; Odessa Fashion Week in Ukraine is expanding offering opportunities more and more new designers with professional potential. 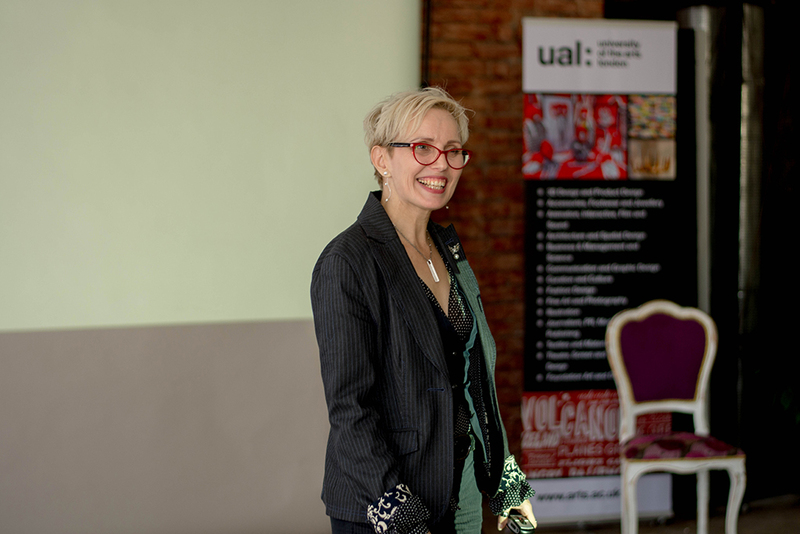 We could have seen designers who makes tailor-made, we also saw experimented designers able to work in their own styling workshops. 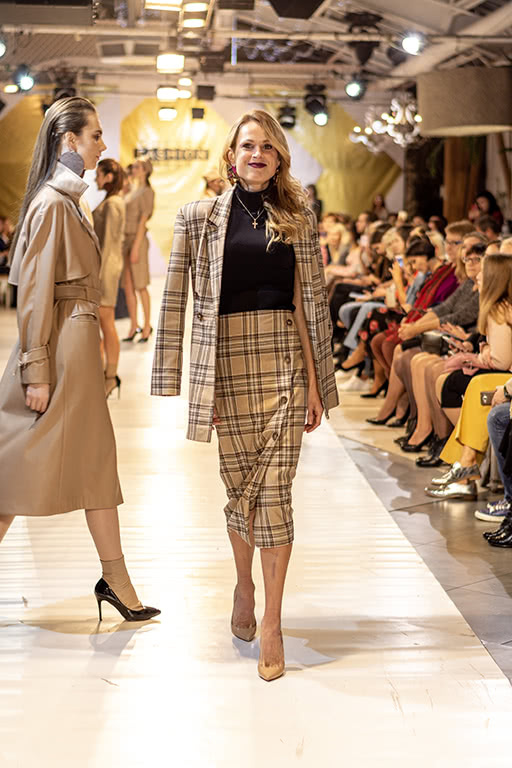 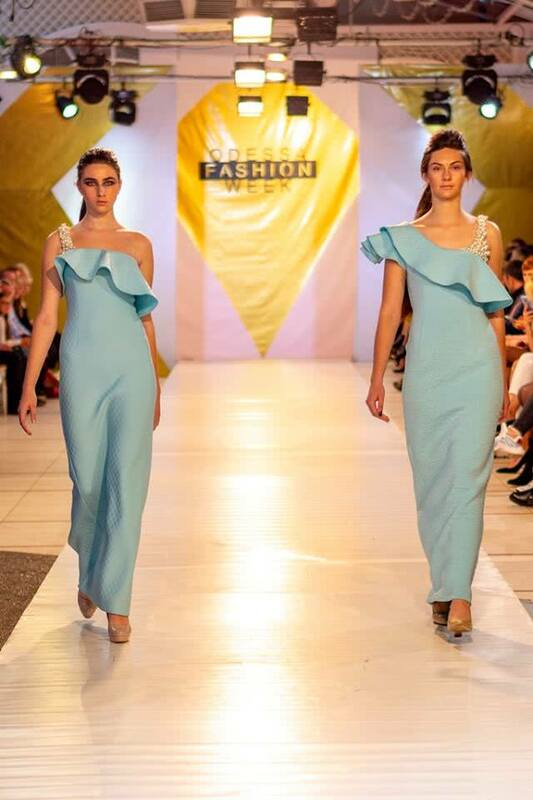 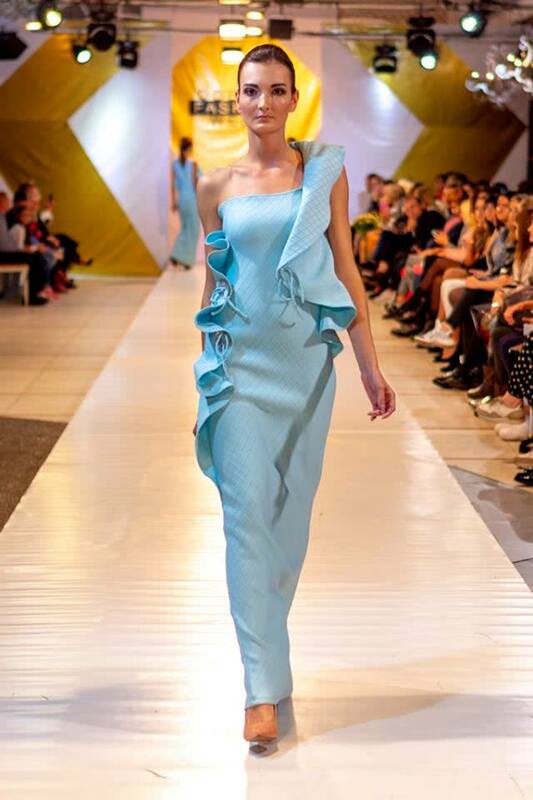 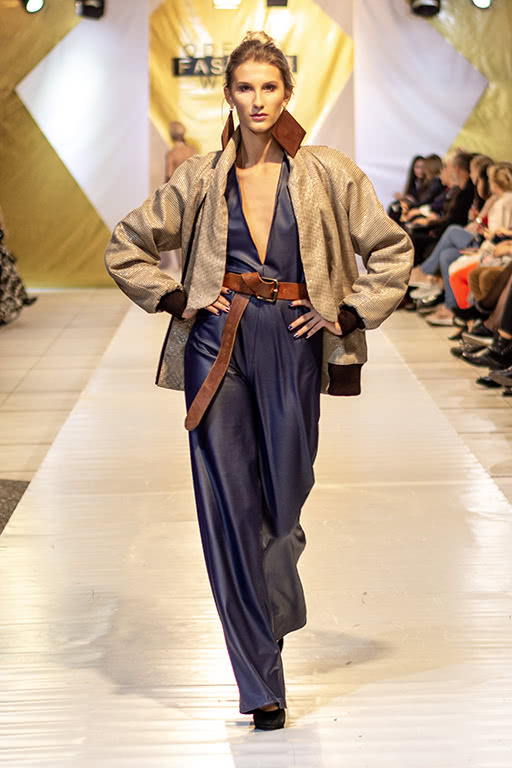 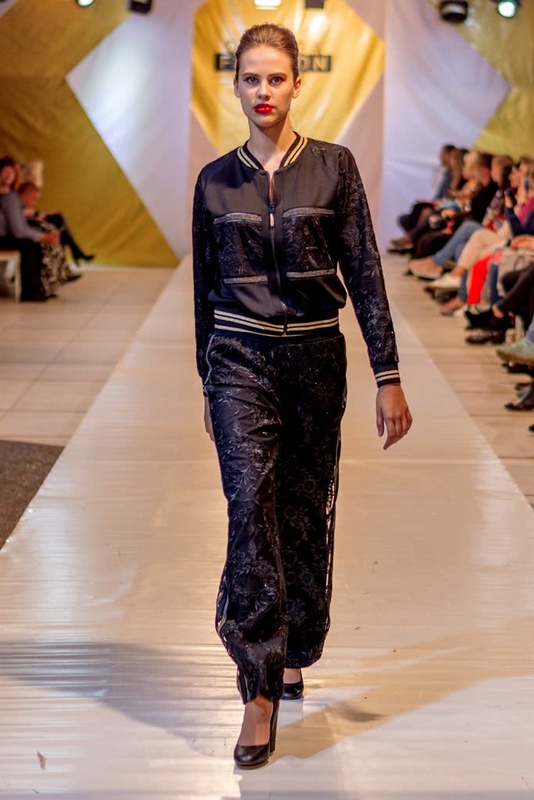 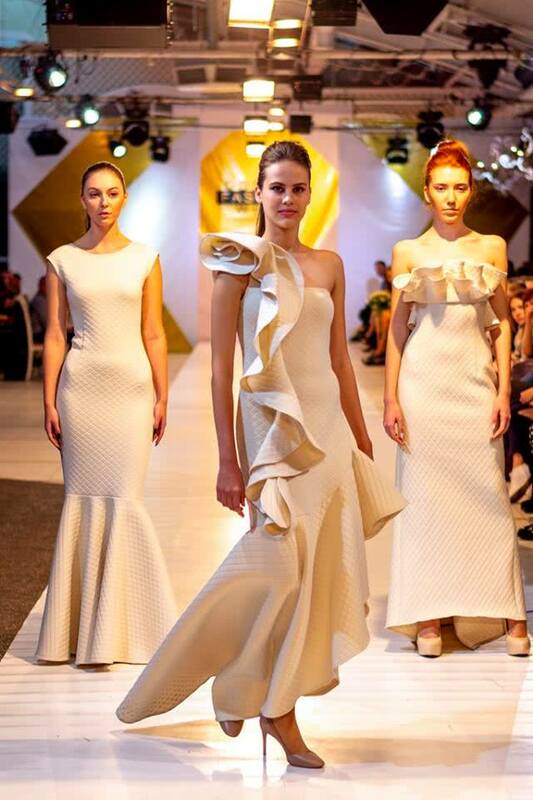 From 17 to 21 October Odessa Fashion Week – SS 2019 was held in the Concert Hall «Sady Pobedy». 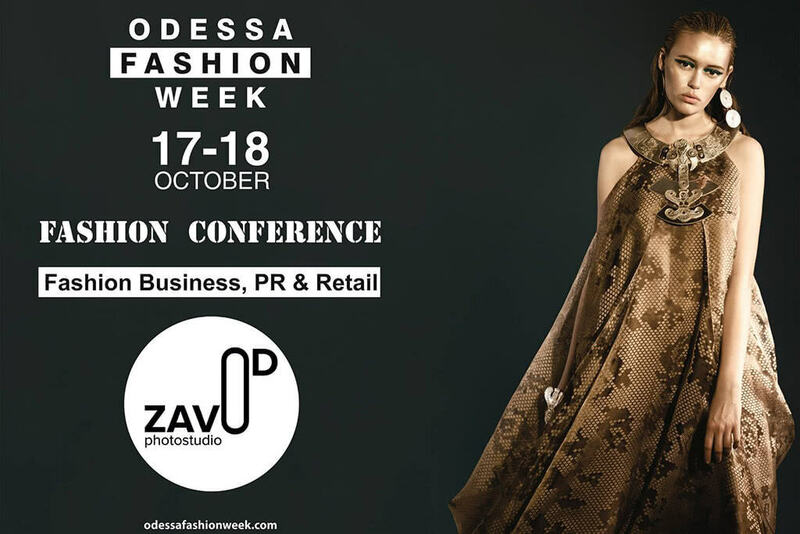 Odessa Fashion Week are designed to promote the development of the fashion industry in the region, popularize the professions of the fashion industry, to promote Ukrainian brands and designers of clothing, footwear and accessories to local and international markets. 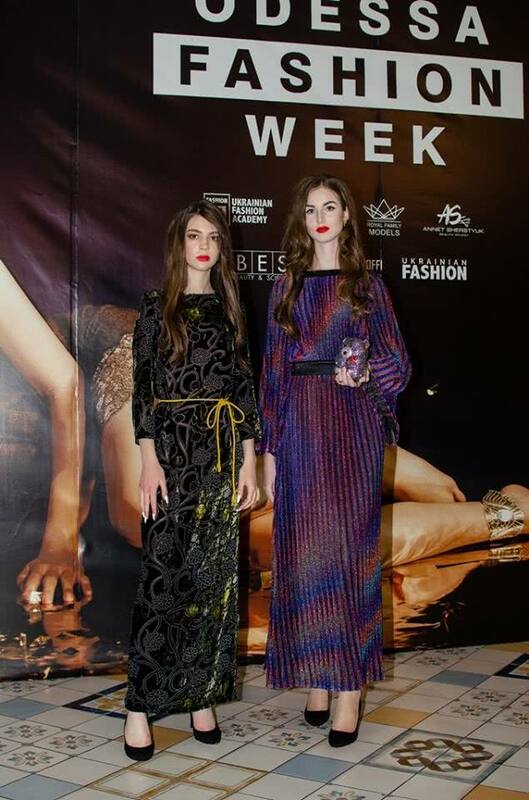 In this event of Odessa Fashion Week attended more of 30 designers from Ukraine, Belarus, and Moldova: MISS DM, ELEN GODIS, DANIIL GULIAEV, VRODA for KSD AURUM, ANZHELIKA SHTUCHENKO, TODI SHALINI, CANDY KID, MONE, DREAMS & EMOTIONS, SEE ARSI, KIRA TAN, LITTLE LOVELIES & PLAY FASHION JUNIOR, COLOMBINA & ROYAL FAMILY, BLIK FOR STAR, DOMINIK DZHOKER PC & ART FASHION HUB, ODESSA PROFESSIONAL LYCEUM OF TECHNOLOGY AND DESIGN, ODESSA TECHNICAL COLLEGE, ШИТЬ PROSTO, LA&VS OPEN GROUP, VIOLETTA SLYUSARENKO, KOTYK & KUZINA, DIANA DUMANSKAYA, M.O.L. 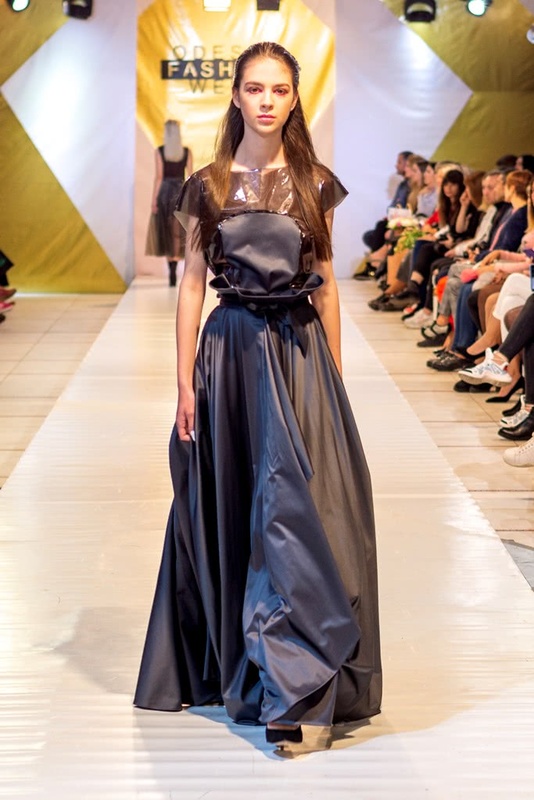 CONCEPT, SLAVA FASHION, ANASTASIIA SKLIAR, MUGAKO| Belarus, AnSur| Belarus, ANNmodels| Belarus и ANDALEYA | Moldova. 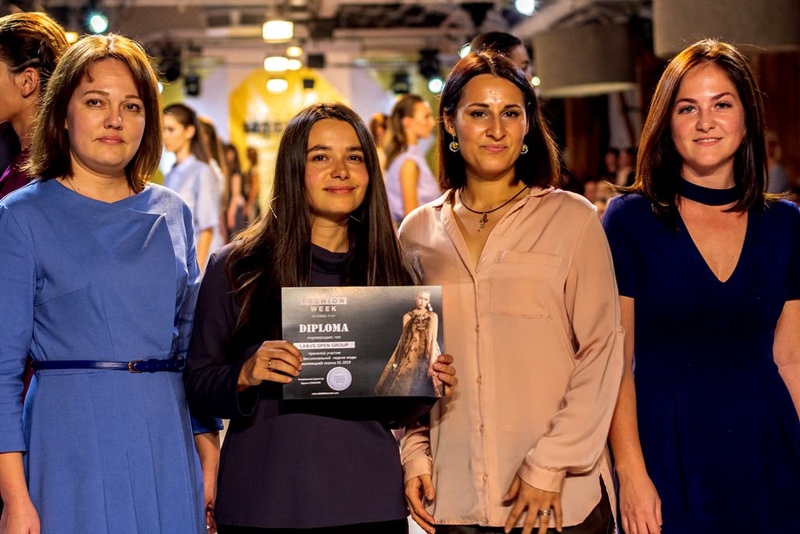 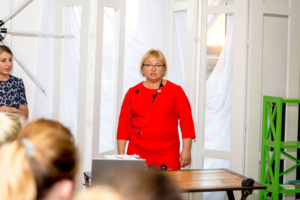 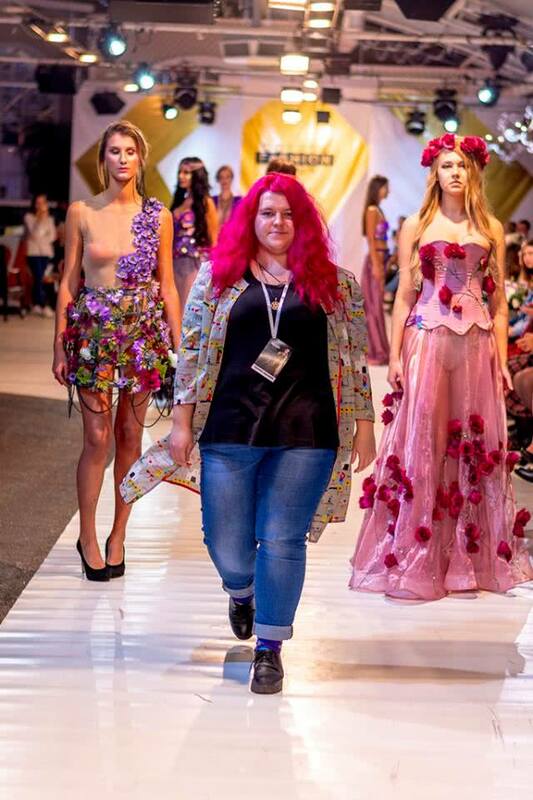 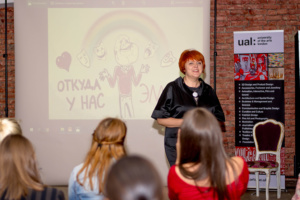 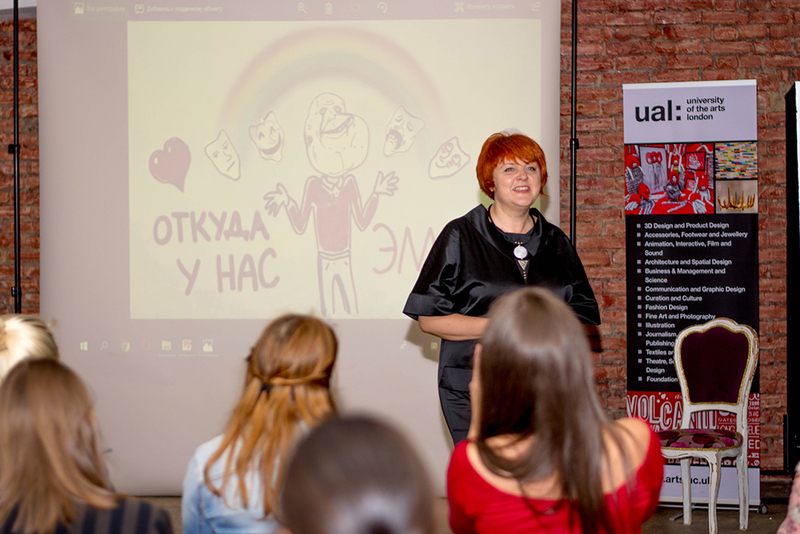 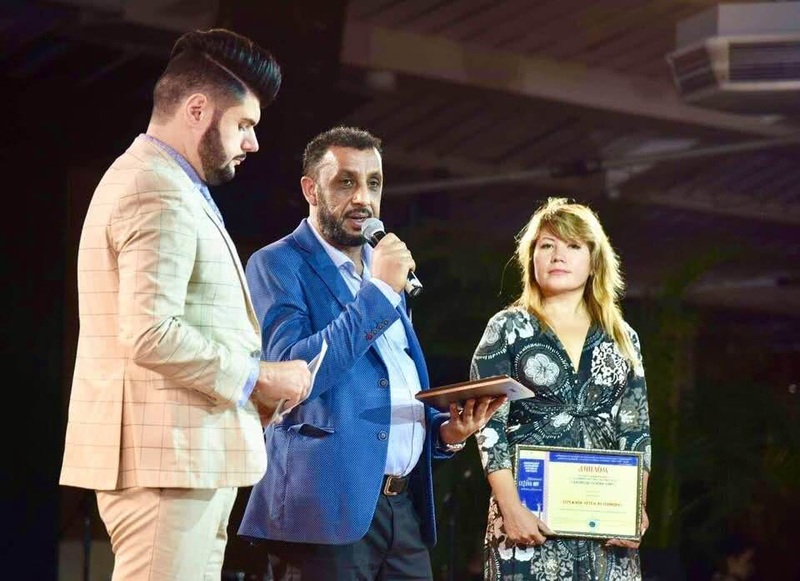 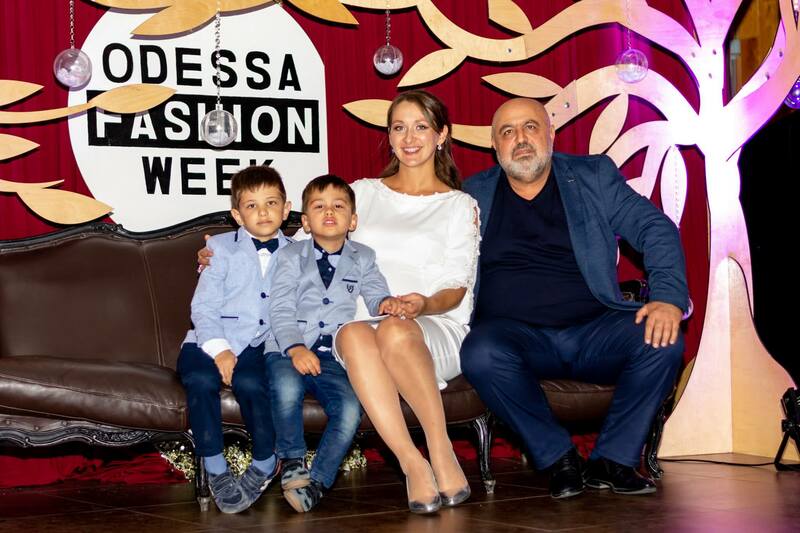 Traditionally, Odessa Fashion Week began with an educational program, because the organizers are not only interested in the entertainment part of the event, but also in obtaining new knowledge, generating creative ideas and exchanging information between the participants. 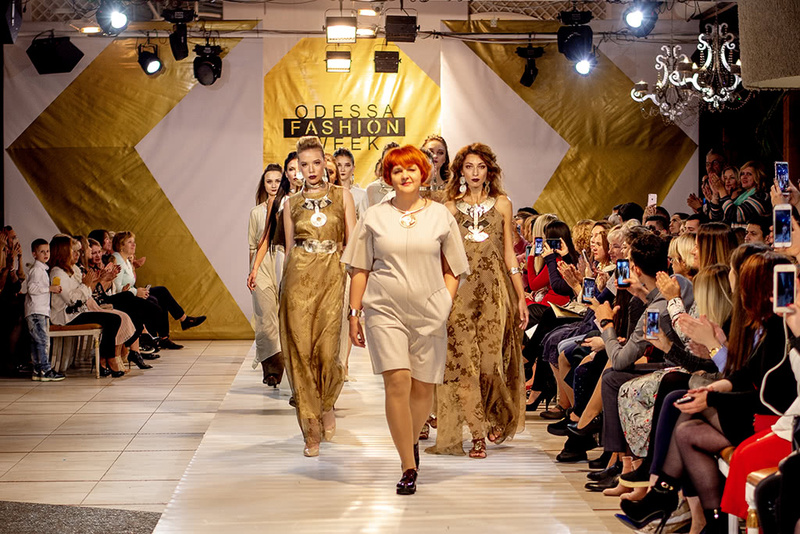 So, on October 17-18, in the ZAVOD Photo Studio, an informative fashion conference was held on the theme: “Fashion Business, PR & Retail”, which was attended by the brightest and most charismatic insiders of the Odessa fashion industry to share experience and knowledge with novice designers, stylists, photographers, students of vocational schools and young people interested in fashion and style. 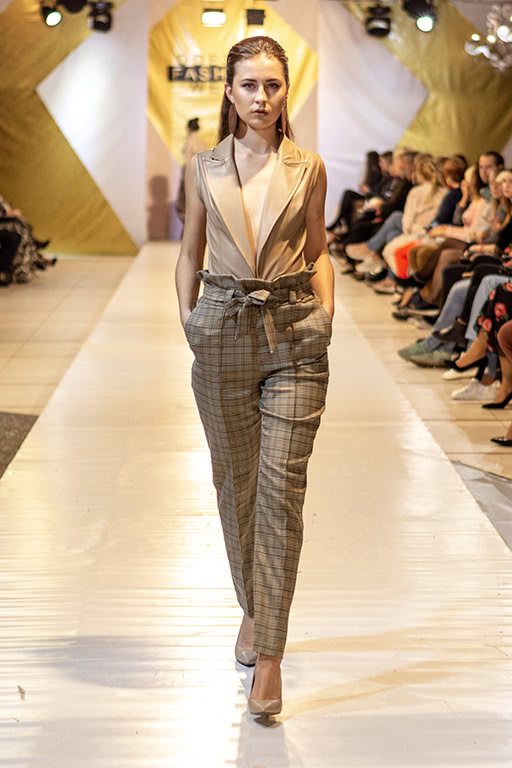 On October 19, the Grand Opening of Odessa Fashion Week of the season SS 2019 took place in the favorite place of the fashionable public of the city – the Concert Hall “Victory Gardens”, whose hall was transformed into a professional platform for a fashion show. In addition to the shows of famous Ukrainian and foreign designers, on this day, guests were awaited by special musical guests. 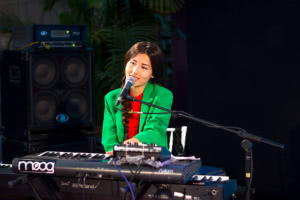 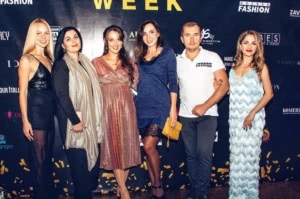 The new season of the fashion week was opened by the group JULINOZA – the participant “Voice of the Country” (2017) and the National Selection “Eurovision 2018”. 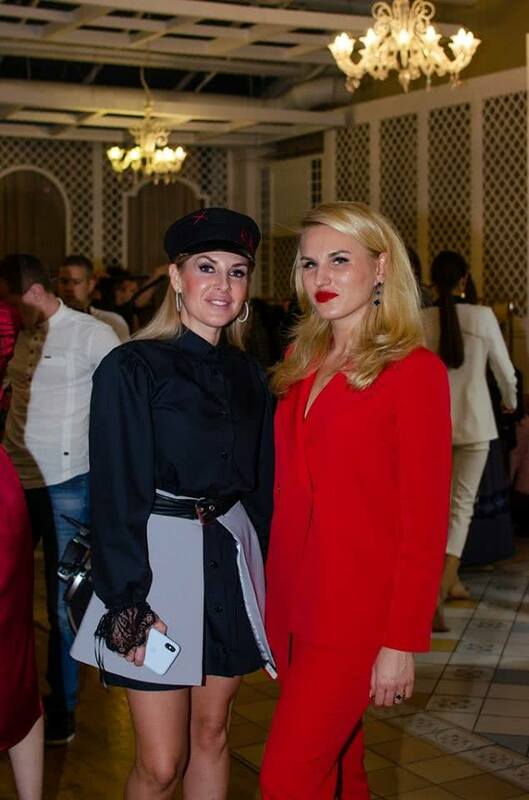 Also, the charmed Anastasia Bukina sang to the guests an exquisite and soulful jazz, it was in impeccable live performance; by the way, Anastasia won the heart of Ukrainians and the near abroad for a long time. 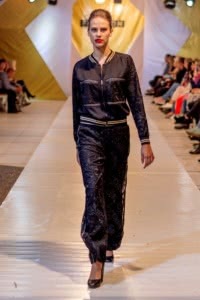 On October 20, at the opening of Kids Fashion Day, a young but rapidly growing group INDIGO’S appeared, whose composition, after a rigorous selection, focused on two charismatic girls from the INDIGO production center. 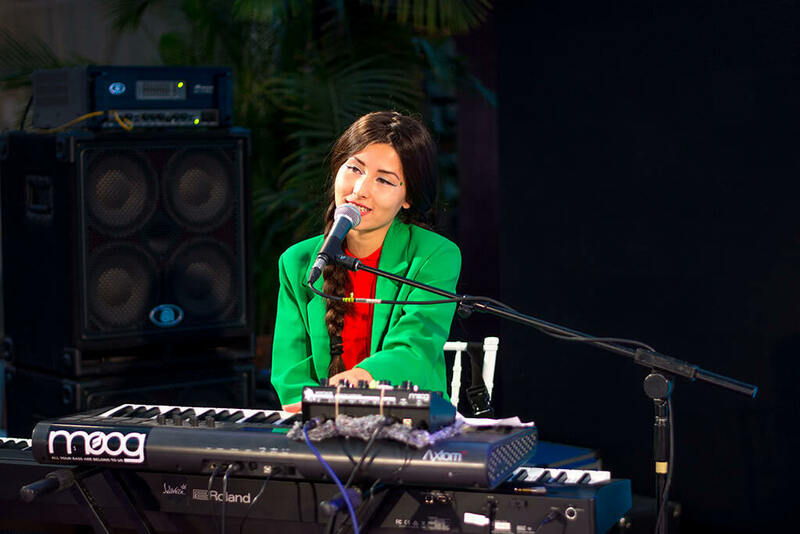 Also on this day, the participant of the “Voice of the Country” in the Monatika team, Veronika Kovalenko, performed, and the bright I’Dolls teen group became the headliner. 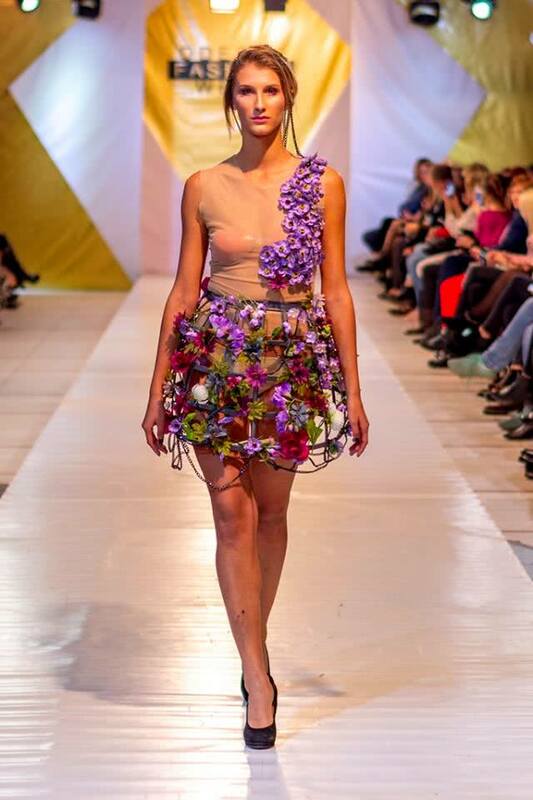 On October 21 Graduate Fashion Day was opened by artists of the production center BASSO. 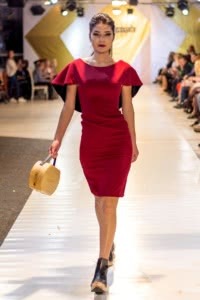 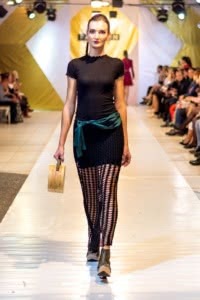 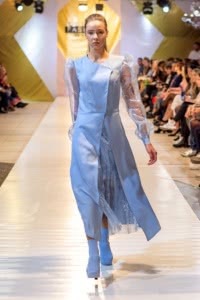 On this day, the final of the contest of young designers New Fashion Generation was also held, and the main result of the evening was the Award Ceremony for all participants of Odessa Fashion Week and the title of “Best Young Designer of the Season SS 2019”, which was won by the designer of the SLAVA FASHION brand by Yaroslava Reznikova. 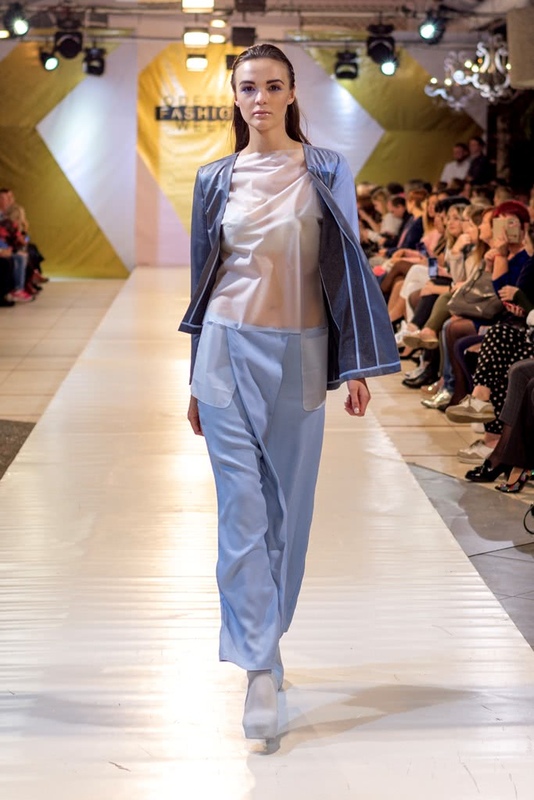 In the final of the solemn part of the final day of Odessa Fashion Week guests were awaited by the driving music of the future rock band ORIONIX. 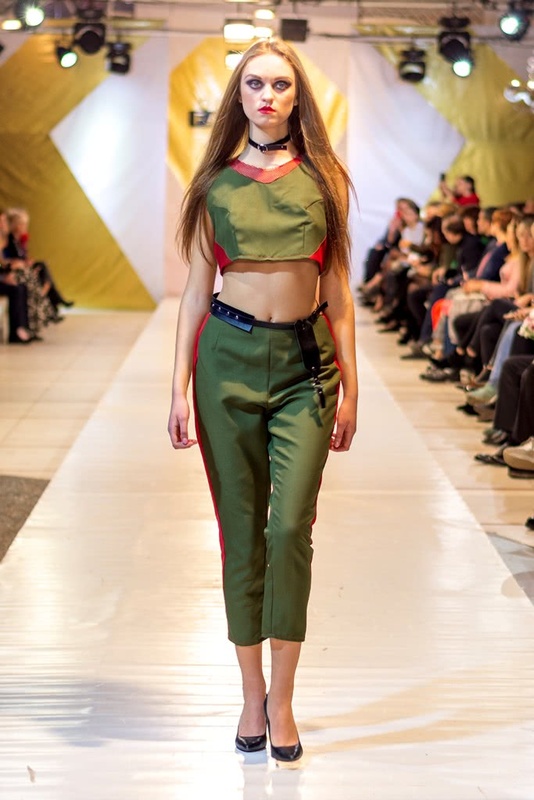 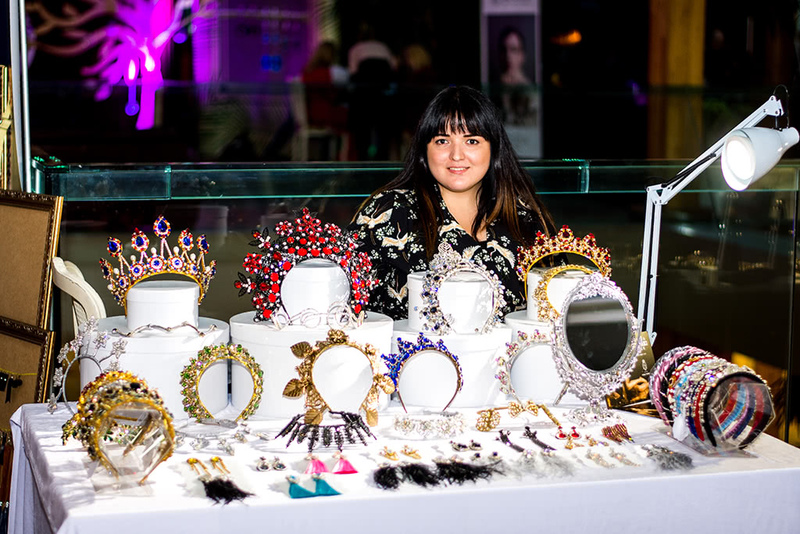 From 19 to 21 October, into the rooms of Fashion Zone of the Concert Hall “Gardens of Victory”, Ukrainian and foreign designers gave a exhibition of their talented work such as clothes, shoes and accessories. 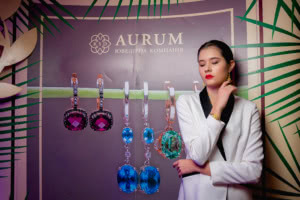 The event was supported by the KSD AURUM jewelry company, Morshinska natural mineral water, IDOLLS cosmetic partner, BES professional hair cosmetics, Make-Up Profi school by Irina Grabar, Beauty studio AnnetSherstyuk, and modeling agencies Amazonka Models and Royal Family Models. Elena Lampard, a famous body art and makeup artist, created a gentle and feminine creative image especially for IDOLLS, and Beauty Studio Annet Sherstyuk played out certificates for beauty treatments for the face, neck and décolleté among fashion week visitors. 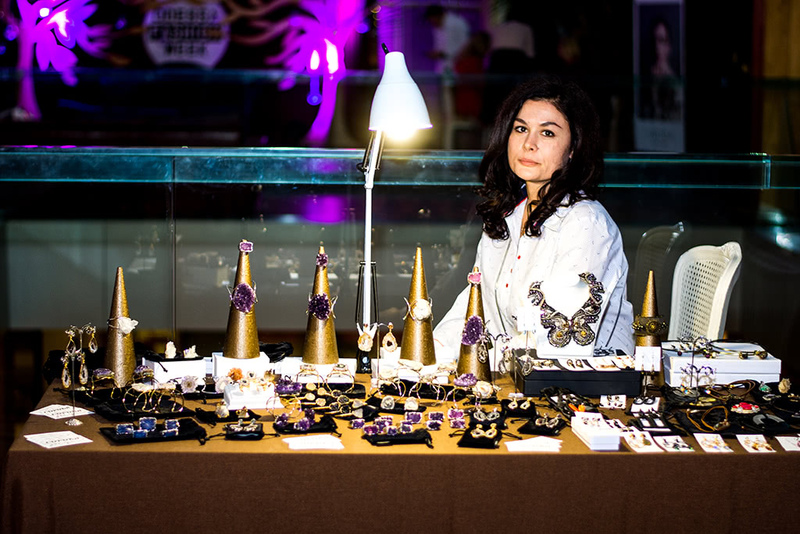 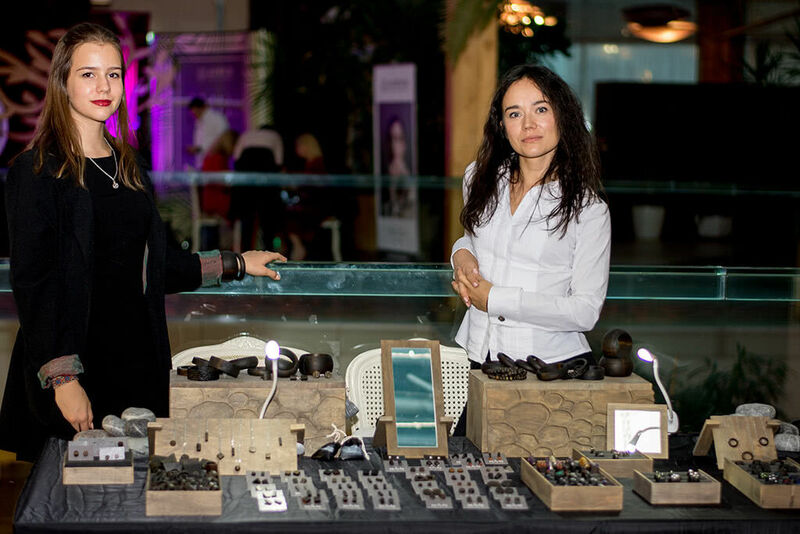 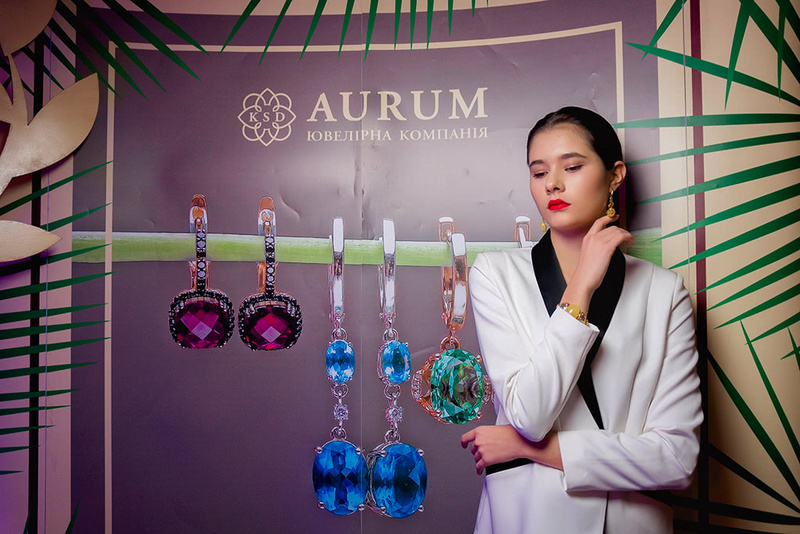 KSD AURUM not only presented the first Ukrainian brand of modern amber jewelry from VRODA, but also held a raffle of gift certificates and jewelry among the guests of the event. 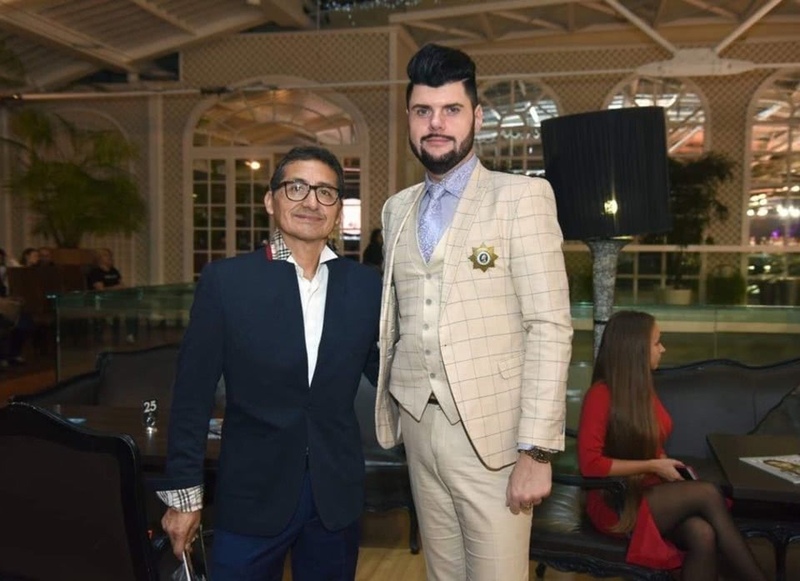 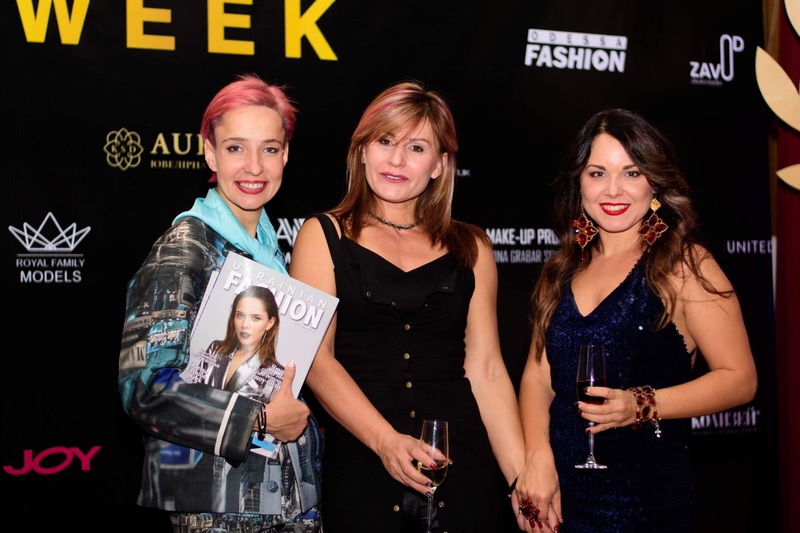 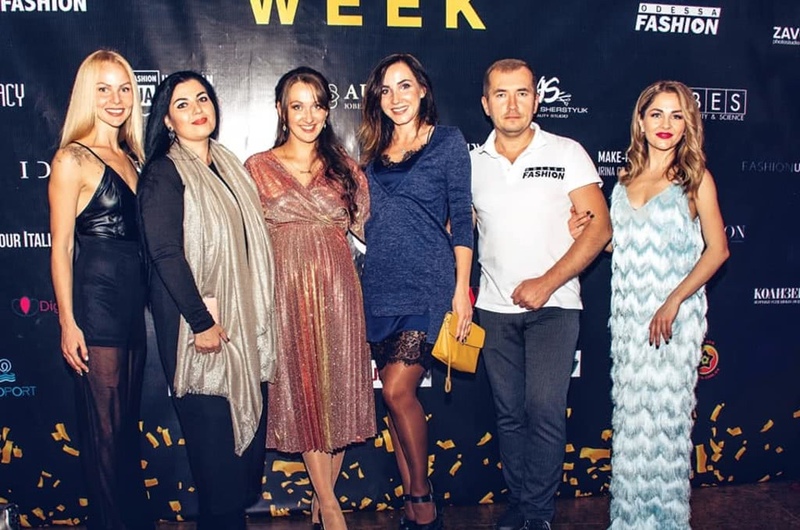 The 9th season of Odessa Fashion Week was bright and unforgettable, and the organizers are already preparing for the tenth anniversary season of the professional fashion week in Odessa, which promises to be one of the most high-profile events of spring 2019 for Odessa residents and guests of the city!